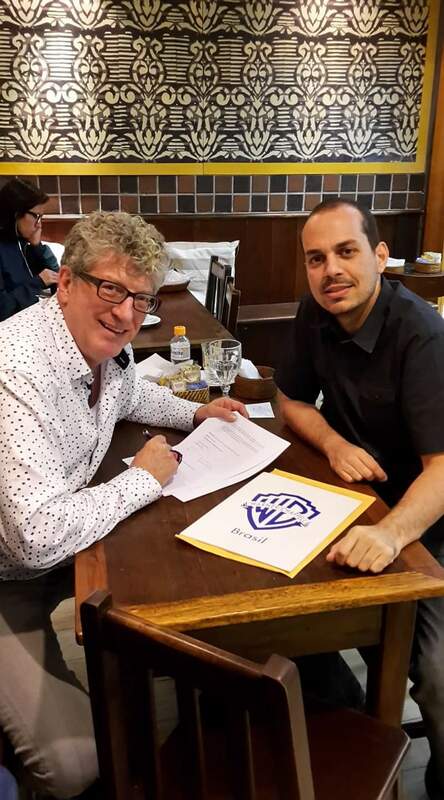 Dan Keen, instructor of music business, recently signed a sub-publishing deal with Warner/Chappell Brazil in Rio de Janeiro. A sub-publishing deal allows a local publisher to publish and collect dues on behalf of their international client. Warner/Chappell Music is a global music publishing company of Warner Music Group. They currently publish and administer music from artists including Beyonce, Green Day, Kendrick Lamar, Madonna, Stephen Sondheim and Twenty One Pilots. Dan Keen has served as a vice president of the American Society of Authors, Composers and Publishers (ASCAP) signing artists like award-winning rock band Paramore, RCA country superstar Chris Young and ASCAP Country Songwriter of the Year Ashley Gorley.